Forever Came Calling deliver a splash of southern California pop-punk on a unique rendition of “Campfire Kansas,” originally by emo-rock legends The Get Up Kids. Forever Came Calling does an excellent job of not only giving justice to a song by one of the most influential bands of an era, FCC really made the song their own. “Campfire Kansas” is given a new energy with Forever Came Calling’s version, without losing everything that made it great with the first spin. 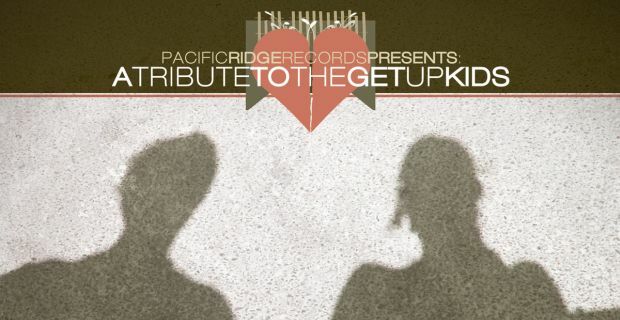 The song is part of an entire 18-track tribute record to The Get Up Kids being released via Pacific Ridge Records. Other contributing artists include The Swellers, That’s Outrageous!, Everyone Dies In Utah and The Composure, which premiered a cover of “Mass Pike” with our friends at PropertyOfZack last week. Click “Read More” to stream “Campfire Kansas” and check out the full track listing. You can buy the record on December 10 via Pacific Ridge Records.